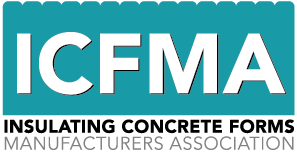 Oklahoma City, OK – BuildBlock Insulating Concrete Forms, (ICFs) ranked as top ICF Structural System in the 2015 Readers Choice Survey by GreenBuilder Magazine. 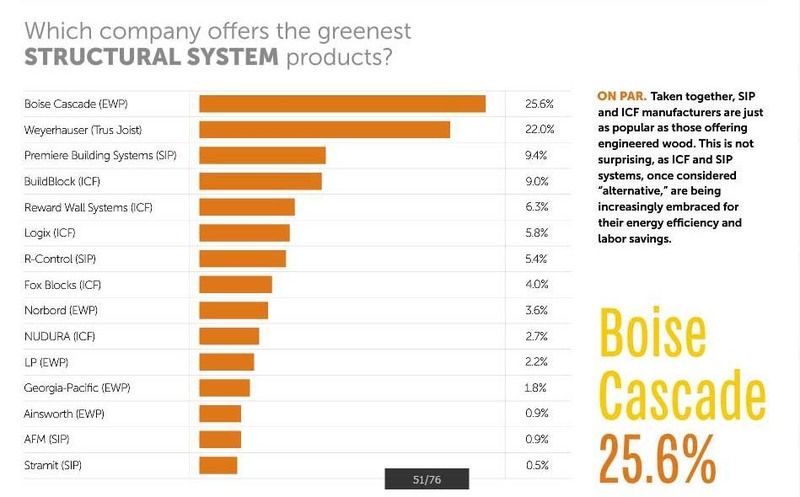 This annual brand awareness survey of Green building professionals, chose the greenest structural system products and BuildBlock ICFs are ranked at the top of the ICF list. Other structural systems in the category include engineered wood, SIP (structural insulated panels) and of course ICFs. BuildBlock takes pride in offering the highest quality ICF with patented features that provide tangible benefits to installers and homeowners. Being selected by the green professionals as the top ICF is a great compliment. BuildBlock ICFs install easily and quickly with features designed to save money and time with no need for special tools, ties or clips. GreenBuilder magazine is focused on green building and sustainable development and offering information to advanced building professionals across the country. Other categories in the survey include lighting, roofing, siding, appliances, insulation and even counter-tops. BuildBlock Building Systems LLC is the manufacturer of BuildBlock Insulating Concrete Forms (ICFs) the most environmentally-friendly, energy-efficient and disaster resistant methods of residential and commercial construction. 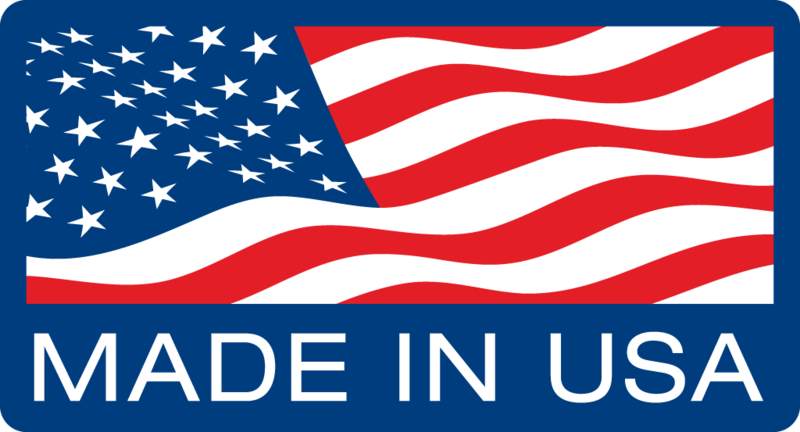 Headquartered in Oklahoma City, BuildBlock serves North America through its 14 manufacturing facilities and international manufacturing locations in Mexico and Canada. More information about BuildBlock® Insulating Concrete Forms can be found at buildblock.com or call 866-222-2575. For more information about the survey please visit greenbuildermagazine.com.